Where is the Best Place to Sell Tiffany Jewelry? 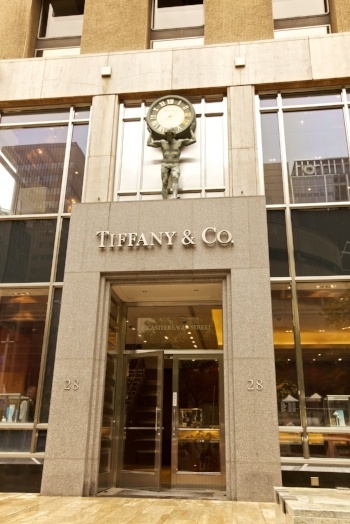 New York City is home to many internationally recognized brands, including Tiffany & Company. The jewelry store’s headquarters are based in New York City, on the famous 5th Avenue. If you’re looking for where to sell Tiffany jewelry in NYC, Manhattan’s very own Diamond District is a great place to start. Lining the Diamond District’s streets are thousands of jewelry makers, dealers, and buyers. There, you’ll have no problem selling your tiffany jewelry for its true worth and value. 1. Locate its Blue Box and any accompanying documentation. Appraisers and Tiffany jewelry buyers like to see proof of purchase and authentication, so they know the jewelry is the real deal. 2. Clean your jewelry. While unclean jewelry is unlikely to affect your appraisal, it may affect its Tiffany jewelry resale value. Be sure to clean your jewelry piece so it looks exactly as enticing as when it was first purchased. Also remember: any damage to the jewelry will decrease its value. So, always take good care of tiffany jewelry. For years now, “Tiffany’s” has been synonymous with high quality and high style jewelry. The company was founded in 1837, when Charles Lewis Tiffany and John P. Young opened a “fancy goods” store on Broadway, adding jewelry and silver to the mix soon after. In 1853, Tiffany took over and the newly-dubbed Tiffany & Co. showcased its exquisite pieces at the Exhibition of the Industry of All Nations in New York, the first World’s Fair held in the U.S. There, Tiffany jewelry was met with rave remarks. “Surpasses anything of the kind ever seen before in this country,” wrote one columnist. Influenced by his own fascination with foreign culture, Tiffany’s first chief designer, Edward C. Moore, set the design standard for the company, touring silver-making workshops throughout Europe and pulling motifs from Islamic, Hindu, Persian, Japanese, Native American, and Celtic art. 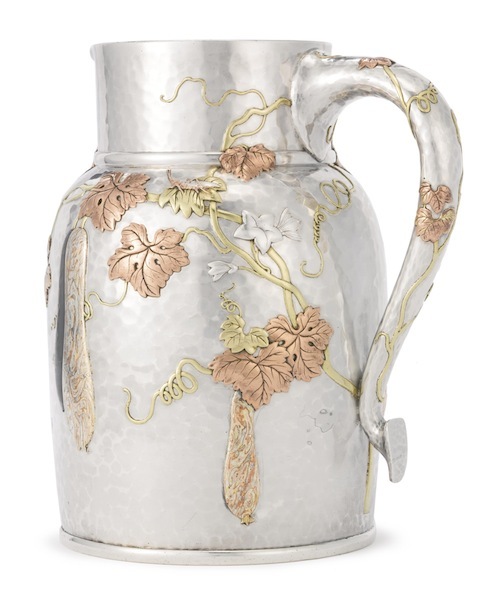 Moore left his mark most on tableware designs, such as this hammered silver pitcher with copper leaves, gold vines and mokume gourds in the “Japanesque” style, c. 1878, which sold for $50,000 at Sotheby’s New York in January 2013. Moore also played a major role in refining the store’s use of enameling on metals, something that has become a distinguished signature of Tiffany jewels. Under Moore’s mentorship, George Paulding Furnham became Tiffany’s first celebrity designer. Furnham dedicated his craftsmanship to creating elegant floral designs and enameled orchids. In 1889, Furnham made 24 life size orchids with pearls, silver, gold, and precious gemstones for the Exposition Universelle in Paris. The collection earned Funham a gold medal and wide jewelry acclaim forever more. 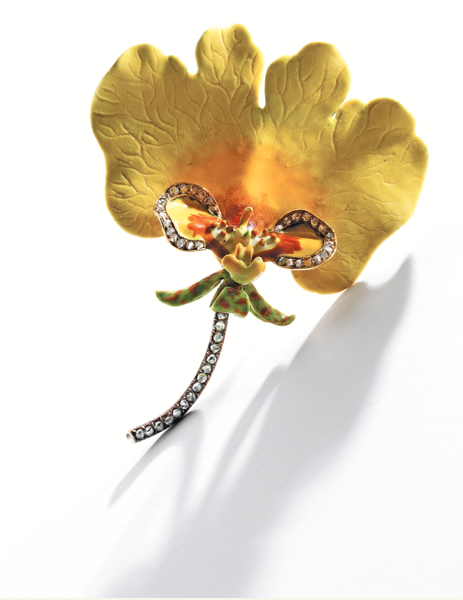 This enameled yellow orchid brooch, accented with rose-cut diamonds, sold for $173,000 at Sotheby’s New York auction in December 2013. A defining aspect of Tiffany jewelry by the turn of the 20thcentury was its unique gemstone selection. 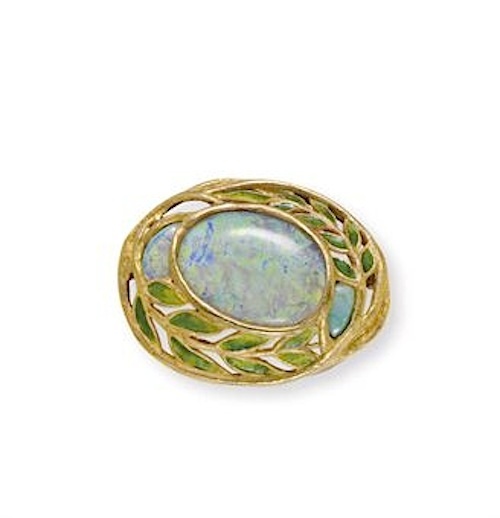 Under the direction of chief gemologist George Frederick Kunz, who traveled the world in search of unusual gems, Tiffany moved beyond conventional diamonds, pearls and carved agate cameos, and began to incorporate Australian opal, aquamarine, and other rare colored stones in their jewelry. 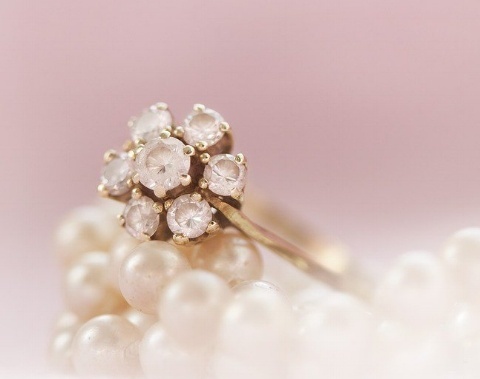 They even collected gems mined Stateside, such as oblong pearls from the Mississippi River and Montana sapphires. Originally born in France to Pablo Picasso and Françoise Gilot, Paloma Picasso brings bold Italian-style colors to Tiffany’s contemporary collections. 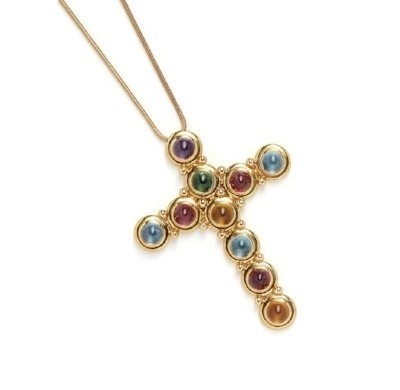 Paloma combines shapes and colors such as pink tourmaline, citrine, amethyst, and aquamarine, usually mounted in gold, to create delicate yet powerful designs. Paloma is a well-known French fashion designer and business woman. After meeting career success designing jewelry, Paloma branched out, developing a fragrance line for L'Oreal called Paloma. This encouraged her to later form a cosmetics and bath line including soap, shower gel, and body lotion. Since the ‘60s and ‘70s, Tiffany has expand its reach to more affordable, fashion-forward jewelry. 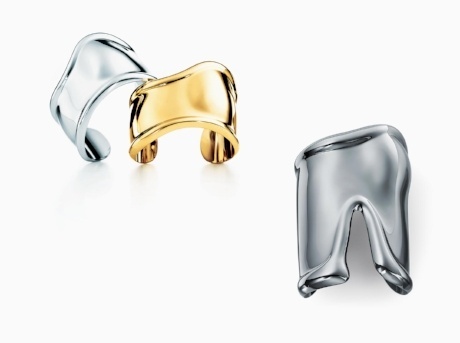 Central among its contemporary designers, Elsa Peretti specializes in sleek, modern forms crafted in sterling silver. Her Bone Cuffs looked just right with a simple, form-fitting Halston frock in the 1970s and continue to look great today. Elsa originally moved to New York to pursue modeling, but soon switched over to creating jewelry for fashion designers. By the time Elsa Peretti became an independent designer for Tiffany, she had already received the 1971 Coty Award for American Fashion. The Peretti and Tiffany Co. partnership lasted for over 20 years. Today, Tiffany sends their jewelry to London to be hallmarked, or trademarked. 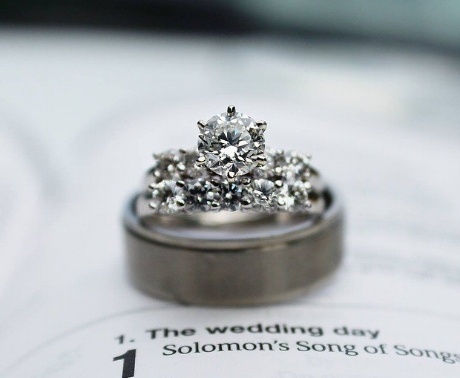 The name "Tiffany" is etched onto every piece of jewelry to mark its authenticity. 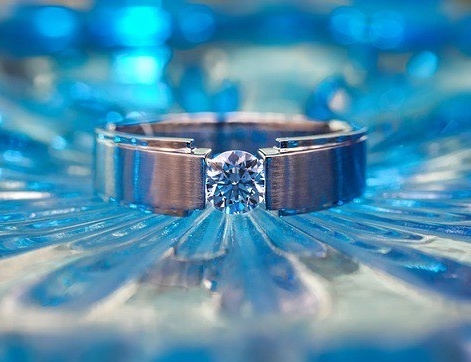 When selling Tiffany jewelry, be sure your piece has the brand visibly etched on, because that is the first thing Tiffany jewelry buyers looks for. 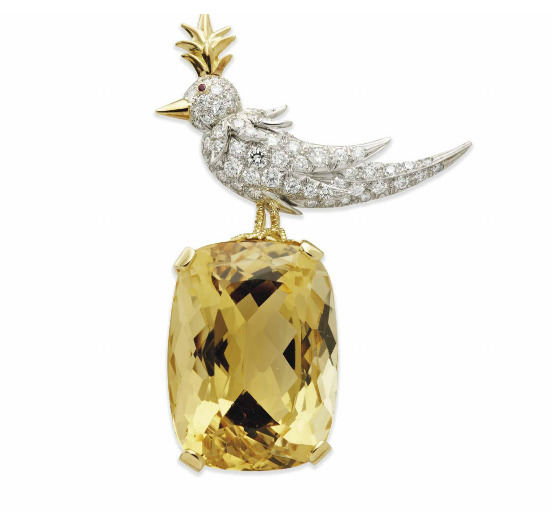 Jewelry collectors are always looking to buy real Tiffany pieces for competitive prices. 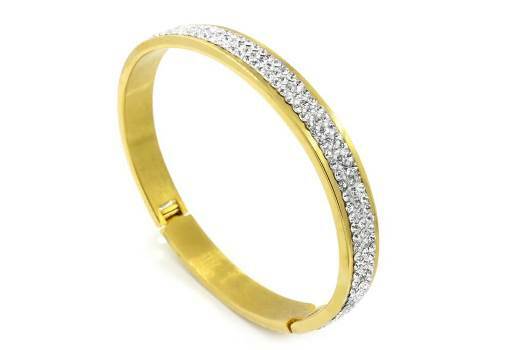 So, before making the final sale, be confidant you are getting the best deal possible for selling Tiffany jewelry. 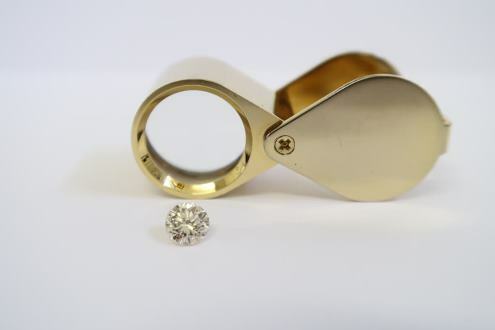 Look for reputable jewelry buyers like Luriya, where we use precisely calibrated scales and tools. Jewelry produced by Tiffany is fairly easy to identify. Since the U.S. doesn’t have an assay system, Tiffany sends all its jewelry to London to be inspected and stamped by the British assay office. Tiffany & Co. is one of the only U.S-based jewelry houses that produces hallmarked pieces. All authentic Tiffany jewelry comes in a Tiffany Blue Box. In 1845, Tiffany & Co. released its first mail order catalog called the “Blue Book.” The catalogue made possible selling Tiffany jewelry to NYC and across the United States. Still published today, the Blue Book not only features luxury jewelry, but also some of the most beautiful and rarest jewels. Jewelry connoisseurs from around the world anticipate this one-of-a-kind catalogue, hopeful to get their hands on some of Tiffany’s treasures early. Today, you can access the Blue Book online (and make a Tiffany and Co. online sale) as well as getting one in the mail. Consider taking a look at this year’s catalog – maybe you’ll be inspired. 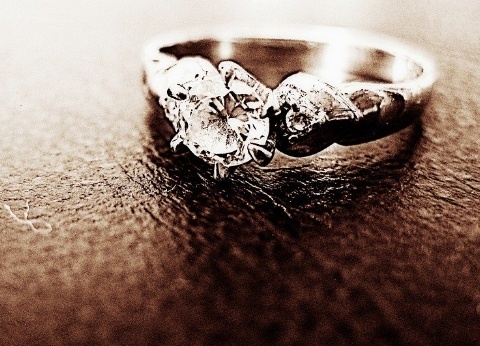 Tiffany jewelry resale can be a great option if you’re not sure what to do with old Tiffany jewelry or what to do with unwanted tiffany jewelry. Tiffany jewelry resale value regularly ranks at competitive pricing. 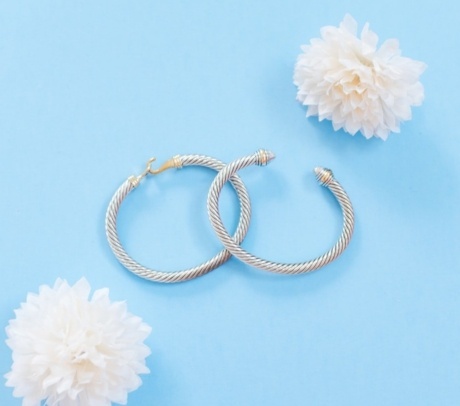 Tiffany & Co. pieces are timeless, particularly the more traditional lines, and therefore make Tiffany jewelry resale a breeze. If you are trying to sell a Tiffany necklace, ring, or other Tiffany piece, it’s recommended to start with afree appraisal. This way, you know the worth of your jewelry before you go to sell. 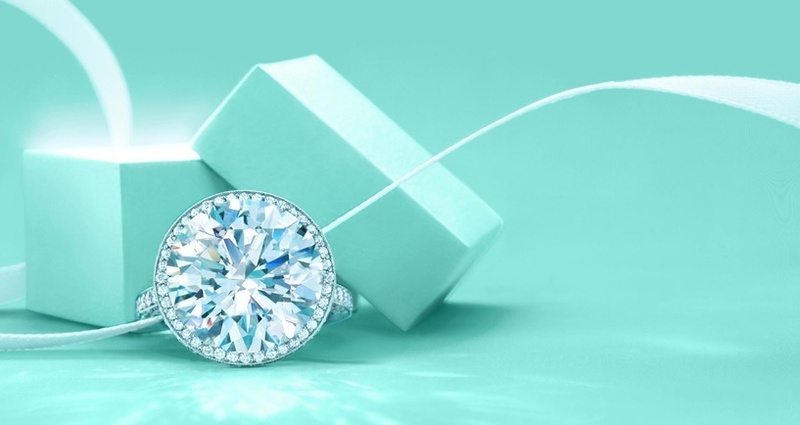 If you’re looking to sell Tiffany engagement ring, but do not have its original Tiffany Blue Box and paperwork, you can contact Tiffany & Co. to get your paperwork, as long as you were the original purchaser. Getting proof of purchase documentation is invaluable to getting your appraisal. Once you’ve gotten an appraisal, you can sell Tiffany jewelry online or to a private jewelry buyer like Luriya, with confidence. It is important to note that Tiffany will not repurchase any items they have sold, so it is not possible to simply return the ring. While it’s common knowledge that Tiffany & Co. makes many trophies, such as the Super Bowl’s Vince Lombardi trophy and the NBA Finals’ Larry O’Brien Trophy, not everyone knows that the company also designed a medal for the Navy. The “Tiffany Cross” as it became known as, was an incredibly rare medal. Initially, it was awarded for combat heroism, but then in 1942, it was changed to non-combat heroism. Later that year, unfortunately, it was eliminated entirely. 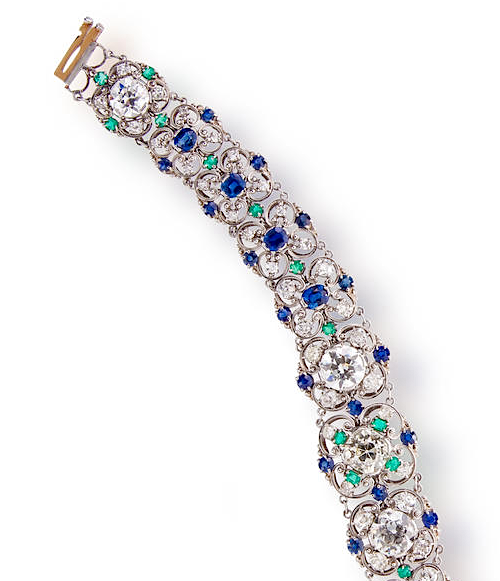 Tiffany & Co. has also designed for the Russian Royal Family and the White House on many occasions.